At tonneson + co, we are dedicated to finding talented and passionate professionals to join our growing team. As a firm, we invest in our people for their long-term careers. We offer clear paths for advancement and the support you need to succeed. For an inside view of what it’s like to work at tonneson + co, check out our culture video. Our firm truly cares about work/life balance, professional development, social responsibility, and employee engagement. Check out a day in the life! 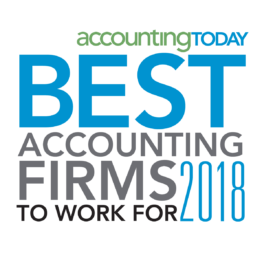 We are proud to have been named to Accounting Today’s 2018 list of Best Accounting Firms to Work For. Flexible schedules. Opportunities to work from home. Paid volunteer time. We offer a full suite of benefits to address our employees’ needs. We are an employee-empowered firm that offers paid time off to study for the CPA exam, tuition reimbursement, and a casual and fun environment. We strongly believe that all employees deserve the flexibility to have a fulfilling life outside of work. With work from home opportunities and flexible hours, tonneson makes it possible for you balance the responsibilities between work and home. Whether you want to fit in a morning or afternoon workout, attend a class, or watch your child’s soccer game, we offer real flexibility to help you succeed inside the office and out. 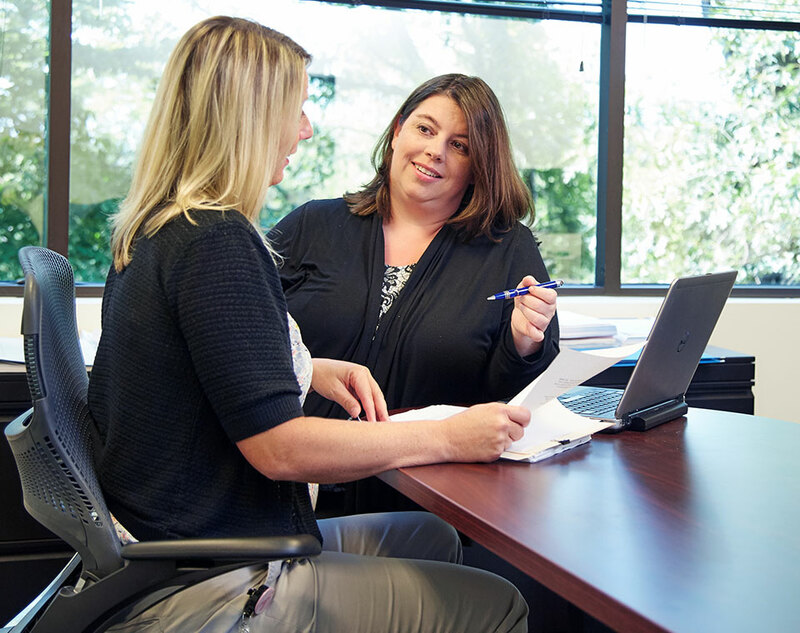 Our people are our greatest assets, and we want to help them become the best possible versions of themselves, both professionally and personally.